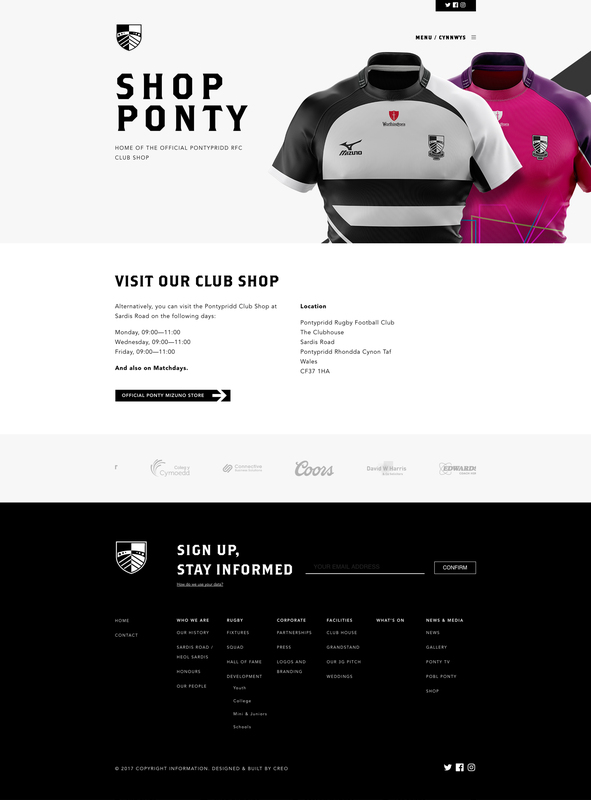 Our brief was to create a website that would celebrate the clubs tradition whilst captivating new generations of fans. 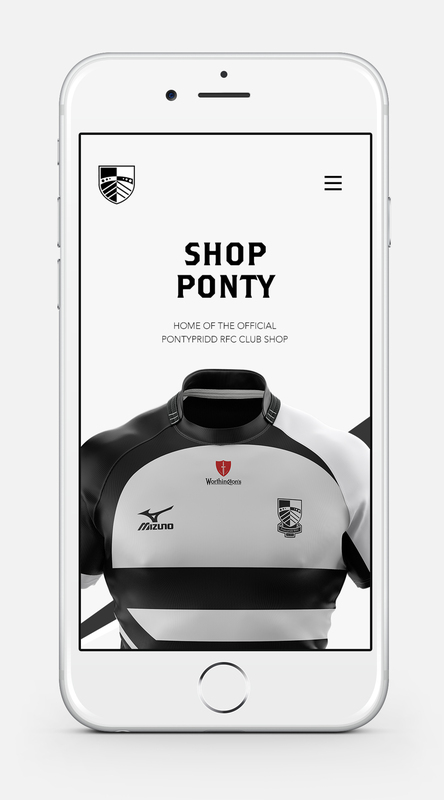 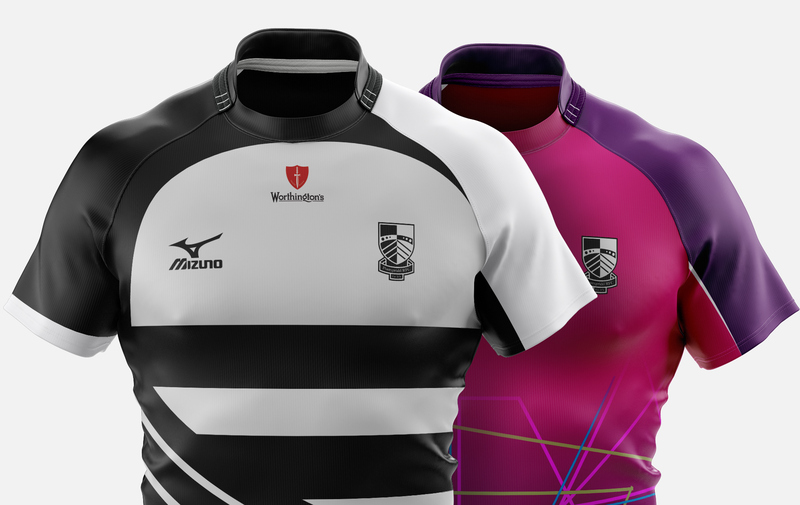 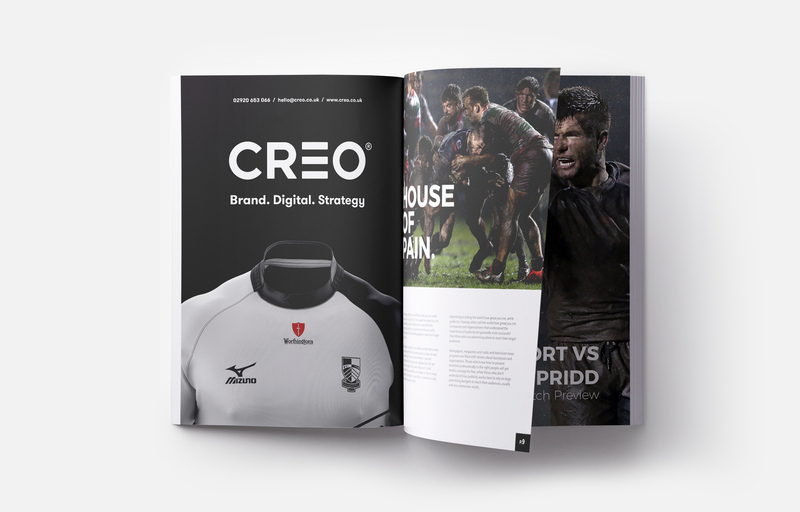 Pontypridd RFC’s former website had come to look dated, was not mobile responsive and wasn’t quite up to scratch with some competitor clubs sites. 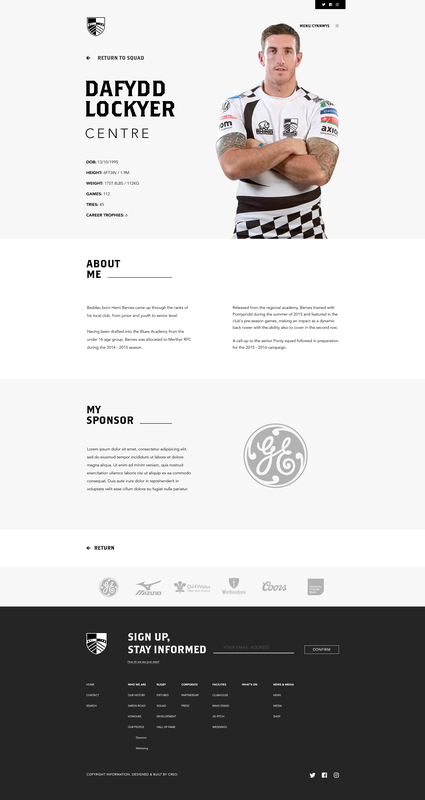 By becoming collaborators with the club as well as a proud sponsors we were able to really get to know who they are and what they wanted to project through the new site.